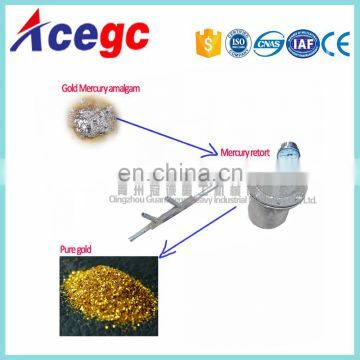 3, Thegold amalgamation operation mercury consumption to a minimum. 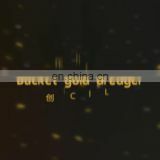 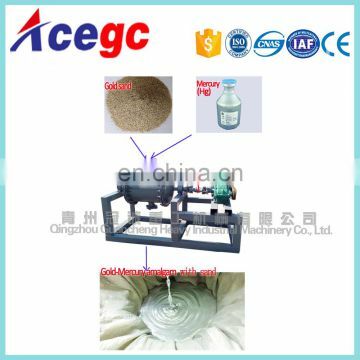 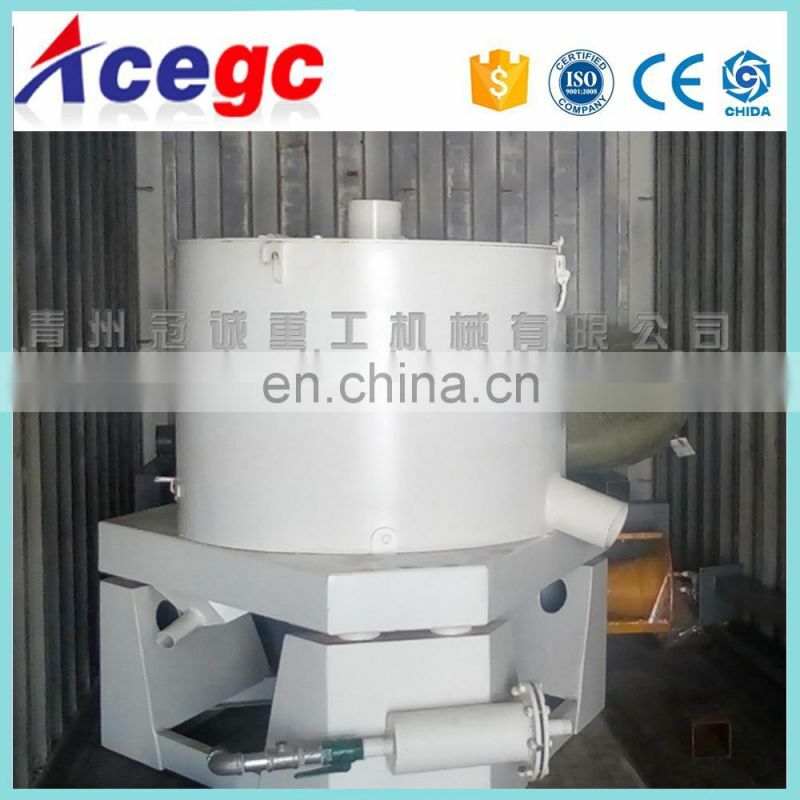 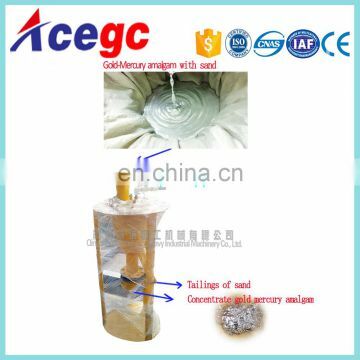 4, Indispensable in the amalgamation of gold concentrator equipment. 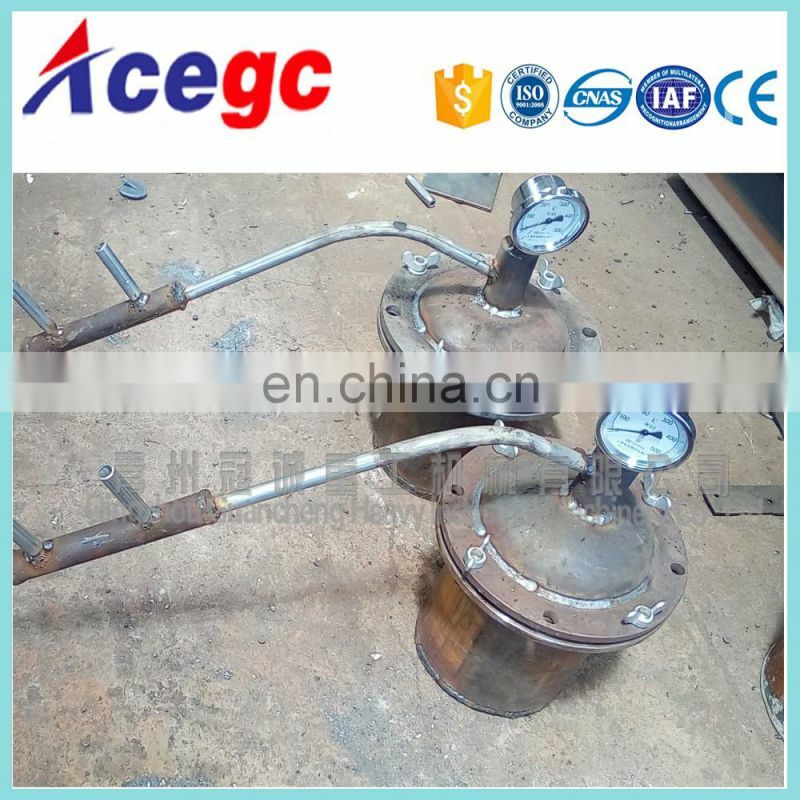 2, open the large flange amalgamation cylinder cover, join the ball (ball number table reference data on mercury (mercury), adding dosage adjustment according to how much added material). 3, add water, water to maintain the liquid level in the midline in Amalgamation cylinder above. 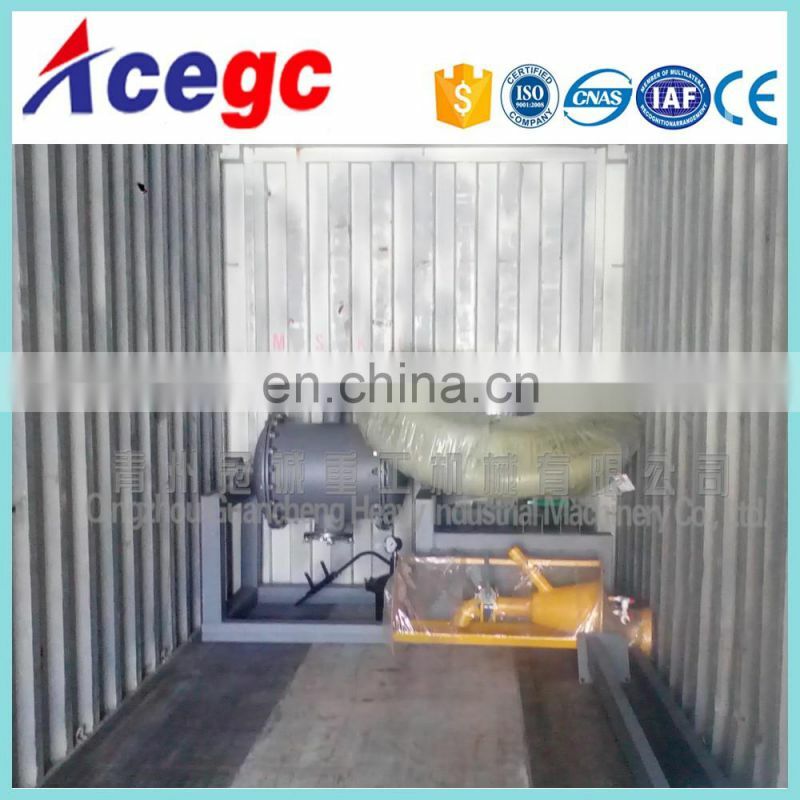 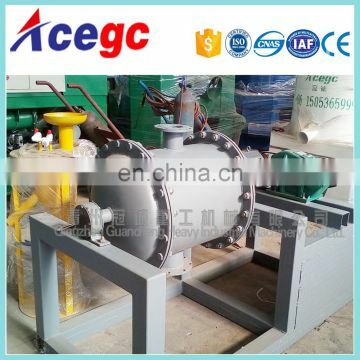 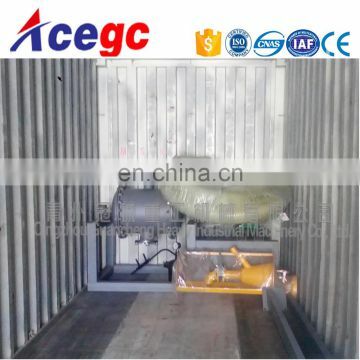 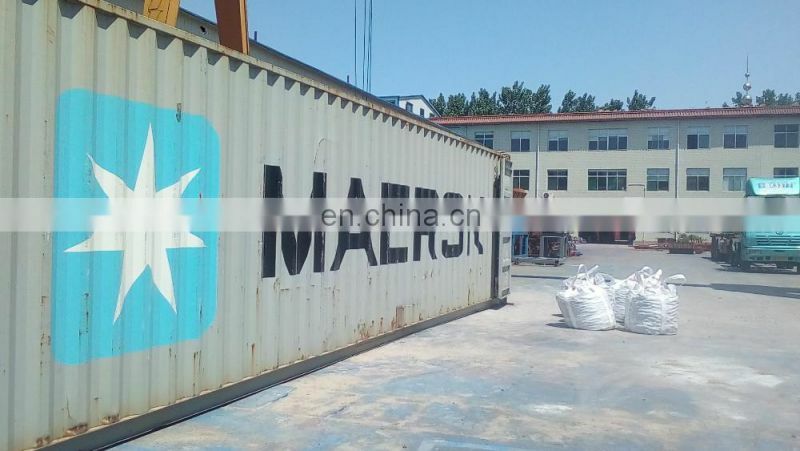 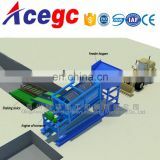 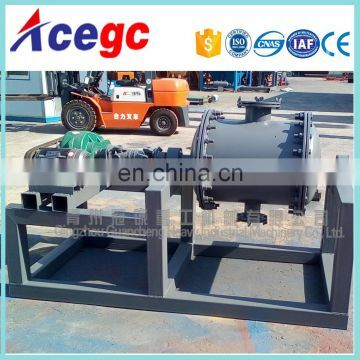 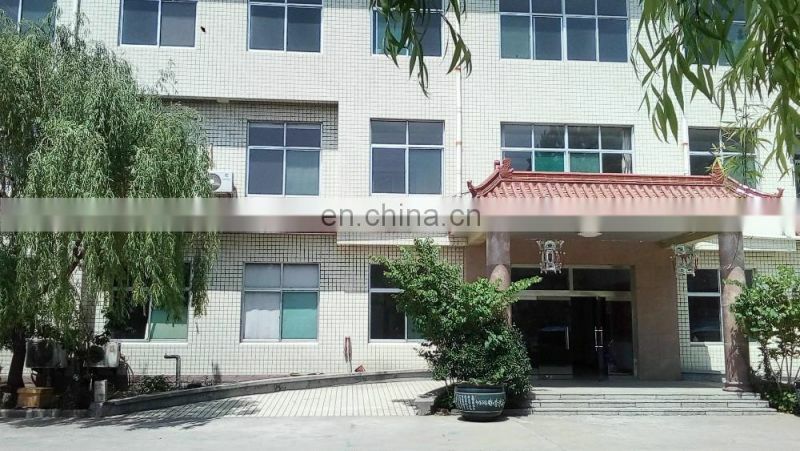 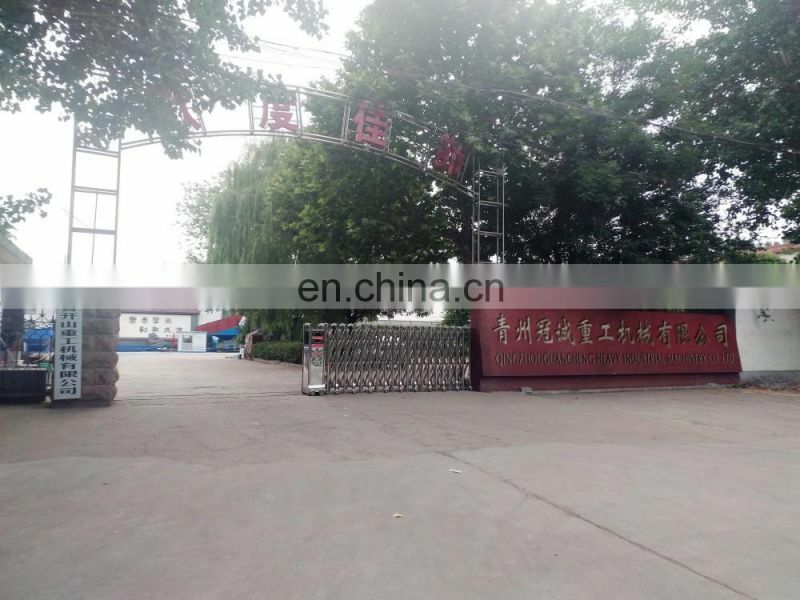 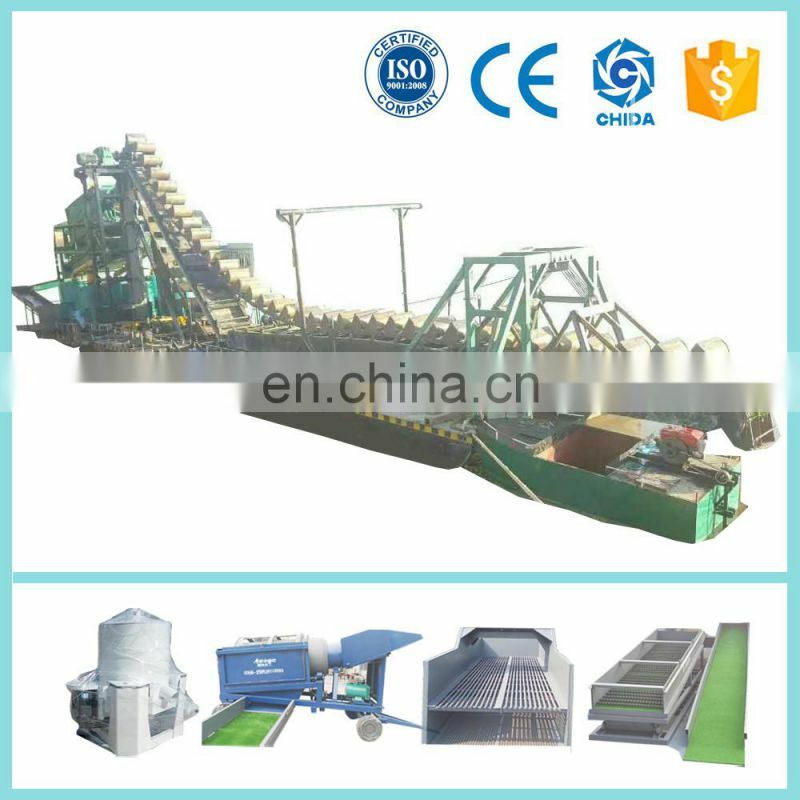 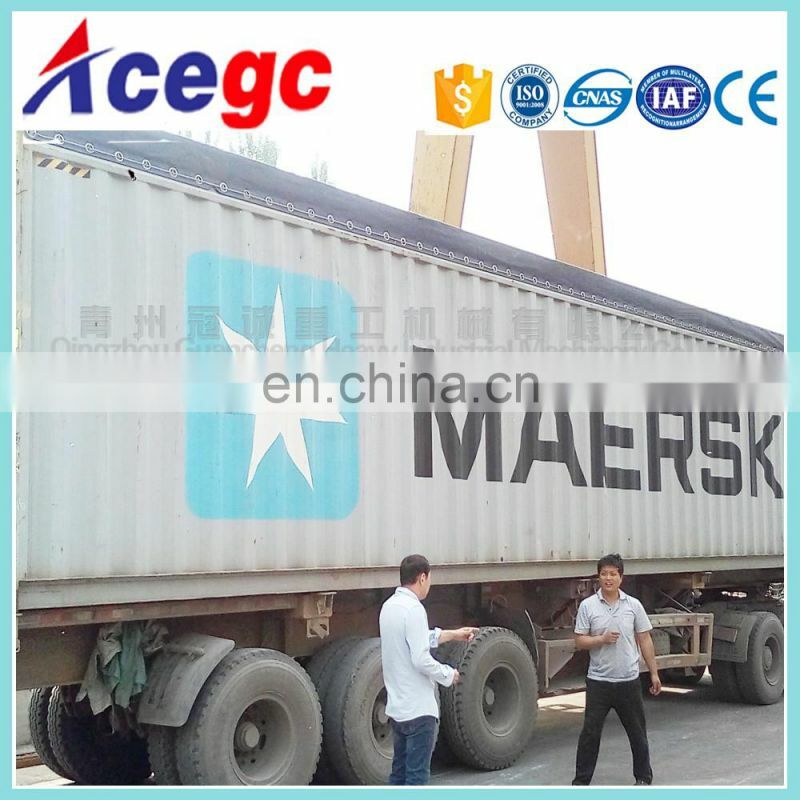 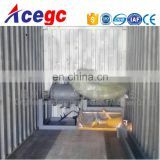 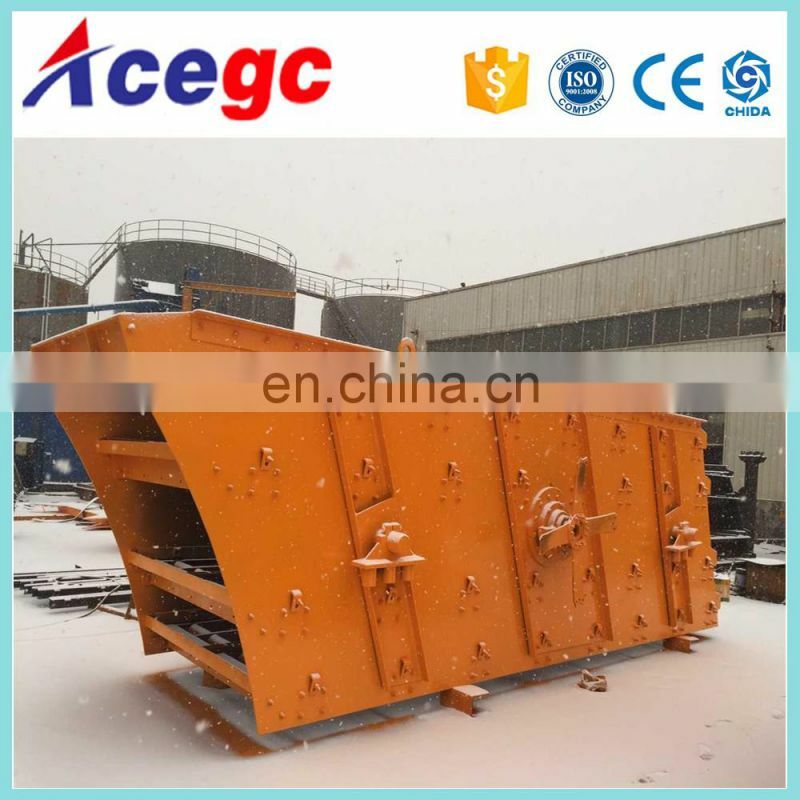 6, Turn off the machine, put in the amalgamation cylinder connected to the lower part of the feed box, the discharging pipe to the bottom and open the cover flange, the material into the hopper will be processed. 7, Attention:Mercury (mercury)is toxic, operation must bring good rubber protective gloves and qualified gas masks, to prevent mercury volatile gas poisoning, and ensure that not touched by skin especially wound skin. 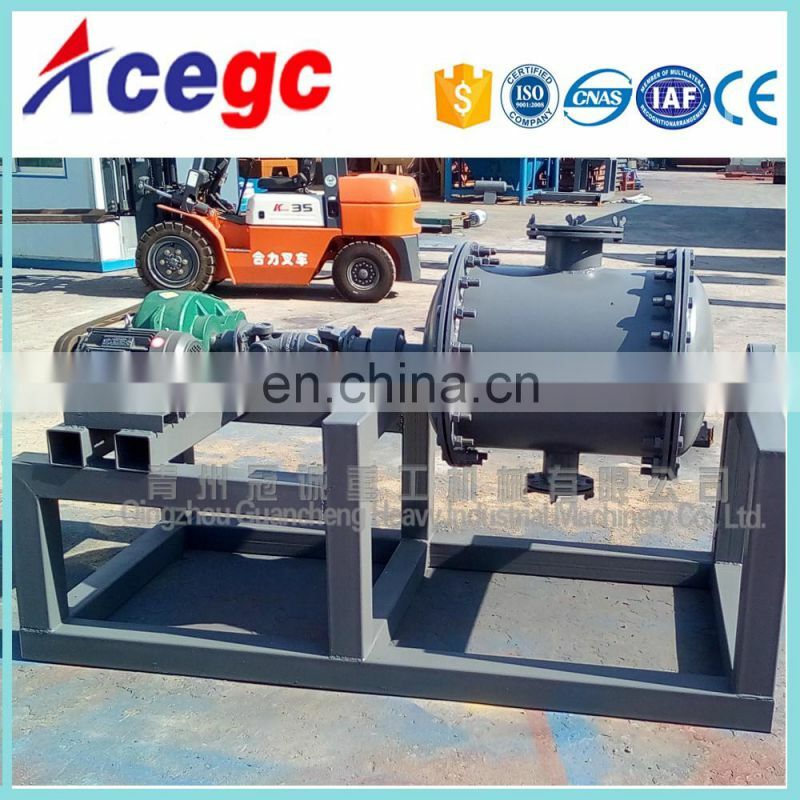 Note: the bearing should be oiled each 8hours. 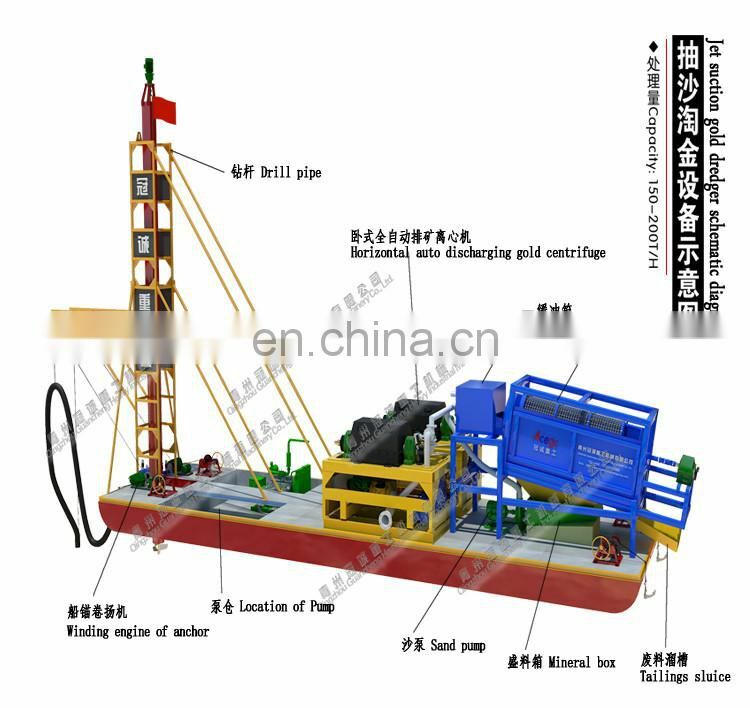 Below are deails of our gold separating productions.